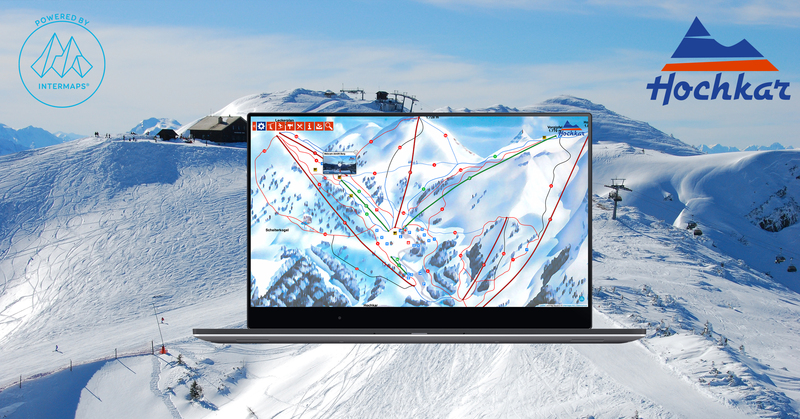 Live lift and piste information, points of interest, webcam feeds from the slope and more. Your trip to Hochkar just got easier to plan. Check the current status of the lifts, take a look at the webcams, find your ticket offices, restaurants and local skibuses all on our fantastic new skimap. Online, in your pocket, everywhere you need it.